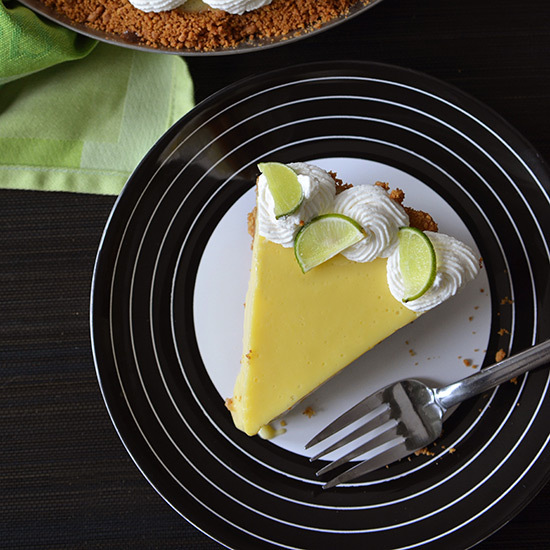 Andrew Zimmern's simple Key Lime Pie is perfectly tangy and creamy, with a crunchy graham cracker crust. This is my pal Derek's recipe. He is a fireman. I think it's the most perfect Key Lime Pie recipe I have ever tasted. The ratios are spot on and the custard turns out perfectly every time. Make this recipe with lemons, Meyer lemons, grapefruits, sour oranges…any citrus that is super tart. Remember that the sweetened condensed milk is very sweet.